Getting enough sleep is one of the most important ways to keep your mind and body health. How did you sleep last night? And did you sleep long enough? Not surprisingly, not getting enough sleep is one of the main reasons that people get stressed out. We all know we need to sleep but when it eludes us, we can start to panic. The average person needs about 8 hours of quality sleep per night. But of us don’t even come close to that. It’s far too easy to stay up late watching Netflix, surfing Facebook or Instagram, or catching up on emails. And then we get up early, try to fuel ourselves with caffeine to make up for feeling tired and try to tackle our to-do lists. At the same time we’re trying to find the time to work out and spend quality time with our families. Something’s got to give that kind of schedule and all too often it’s getting enough sleep. When we don’t get enough sleep, our bodies don’t get the chance to unwind and process everything that’s happened during the previous day. Sure, there’s going to be seasons in life where we just have to do the best we can with little sleep, like after just having a baby. But if it begins to stretch out for weeks and months, your health is going to suffer. Lack of sleep won’t kill you, but long term stress does kill and lack of sleep contributes. Don’t be embarrassed to make sleep a priority. You’ll be pleasantly surprised how much more you’ll get done during your waking hours and how unstressed you’ll feel as a result. Aim to get a good eight hours of sleep per night. The best way to do this is to determine when you need to get up and work backwards from there. If you need to be up at six, then it’s a good idea to start unwinding by around eight so that you’ll fall asleep by ten. If morning exercise is important to you, and something you benefit from, schedule time for that as well. Also allow time for spiritual and meditation practices. 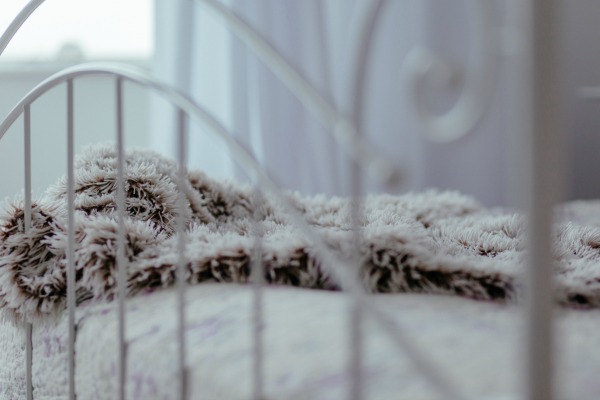 Once you see how much you benefit from a full-night’s sleep, you’ll feel a lot better to handle your day and both your body and mind will thank you for it. Despite our good intentions, sometimes the sleep just doesn’t come. 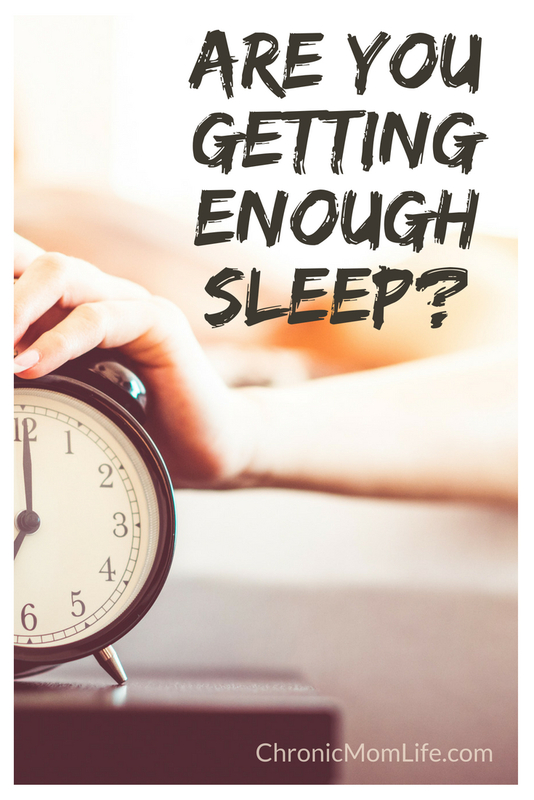 The reasons could be as simple as being too wired to go to sleep, too much coffee during the day, chronic pain that keeps you up or medications that you might be taking during the day. Or it could simply be that you’re getting older. Increase your activity. Just add more movement to your daily schedule. This might include housework, walking, or whatever helps you feel tired by evening so that you’re ready for a good night of rest. Get natural sunlight. A good way to kill two birds with one stone (get exercise and increase sunlight exposure) is to go out every day for a 30-minute walk over the noon hour. The blue light, emitted by the sun’s rays, helps to regulate your body’s biological clock. If you’re unable to get outside occasionally, use a bright lightbox first thing in the morning. Be social. Be sure that you are interacting and socializing with others, as this will decrease your risk of isolation and depression, which can impact your sleep quality. Practice good sleep hygiene. These include sticking to a regular wake up/bedtime routine, not drinking caffeine later than 1 p.m. in the afternoon (or 6 hours before bedtime), and not using blue light emitting devices such as television, smartphones, computers, tablets too close to bedtime. Yoga Nidra. Yoga Nidra or body scans are a great way to relax your body when the sleep doesn’t come. You’ll get your mind off your insomnia and put your body into a state of deep relaxation, whether the sleep actually comes or not. I use and love the Calm app for body scans and progressive muscle relaxation. And if I’m still not sleeping, then I listen to a sleep story and most of the time I’m asleep by the end of the story. There’s nothing worse than having to face a full day when you’ve had only a few hours of broken up sleep. Here’s some some simple tips to get through the day after a rough night. Start off your day right by staying hydrated. Dehydration can make your fatigue even worse. When you first wake up in the morning, it’s helpful to drink a glass of water. If you don’t love plain water, add a wedge of lemon to it. The idea behind this is that in the morning, you need to replenish fluids in your body, as you’ve probably not had anything to drink for many hours. If you enjoy coffee, the caffeine will certainly give you a much needed boost. The effects of caffeine can last up to six hours, so if you choose to grab a cup for a mid afternoon boost, keep your bedtime in mind or you will end up with another night of insomnia. Get moving. 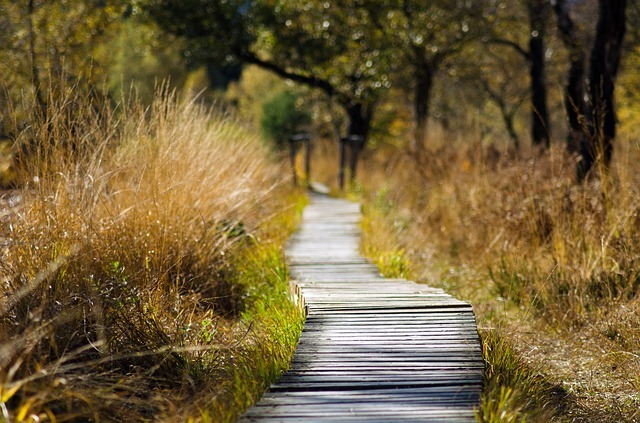 Taking five or ten minute movement breaks throughout the day is a wonderful way to improve your energy levels, especially if your walk is accompanied by bright sunshine. The blue rays emitted by the sun increase your alertness and overall sense of well-being. Whatever you decide to do, just be sure that it is something that you enjoy. This will increase your motivation to do it, even when you feel sleepy. Eat energizing foods. For mealtimes, focus on whole foods. Many people report improved sleep when following low carb or keto diets. The snacks that you choose are also very important. The worst thing you can do is head to the vending machine and grabbing junk food. Keep some high protein snacks around, such as hard boiled eggs or Greek yogurt. Have some fruit on the side. Other healthy options include nuts, vegetables and hummus. If you’re craving something salty, low-fat popcorn can satisfy your craving, plus it fills you up with fiber. You can also find lots of recipes online for no-bake energy balls, typically made from a combination of nut butter and dates. Just be sure that you use natural peanut butter, as it does not contain sugar. Take short rest breaks. When you’re tired, it is sometimes tempting not to want to stop for a break, because you might think that you’ll feel even more tired when you get back to work. However, it is very important to take rest breaks, which allows you to pace yourself. For example, if you work at a desk, taking a short 2-minute break where you get up to walk around your office, can be helpful before you get back to work. You’ll also want to take a 15-minute coffee break when you can. This is the perfect time to eat a nutritious snack (such as those mentioned above), which will help maintain healthy blood sugars and give you the energy you need to keep going. Take a short nap. 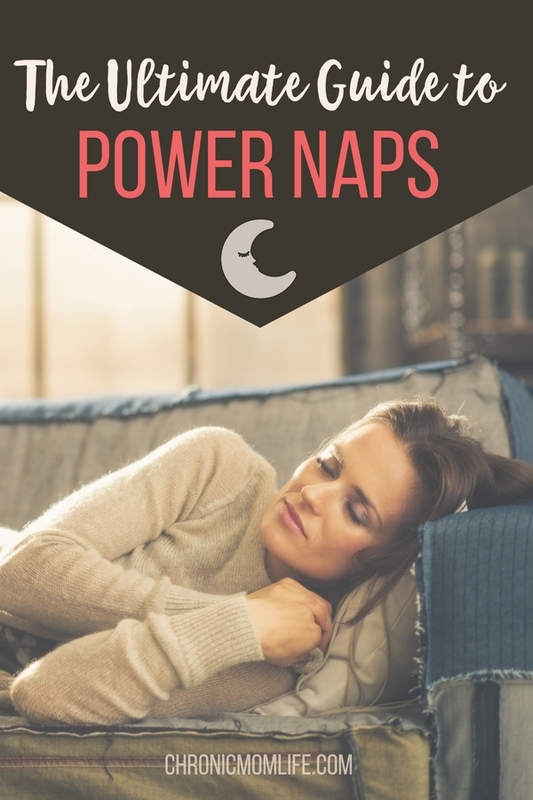 If you are having a difficult time concentrating, a cat nap that is no more than 20 minutes can improve your alertness. 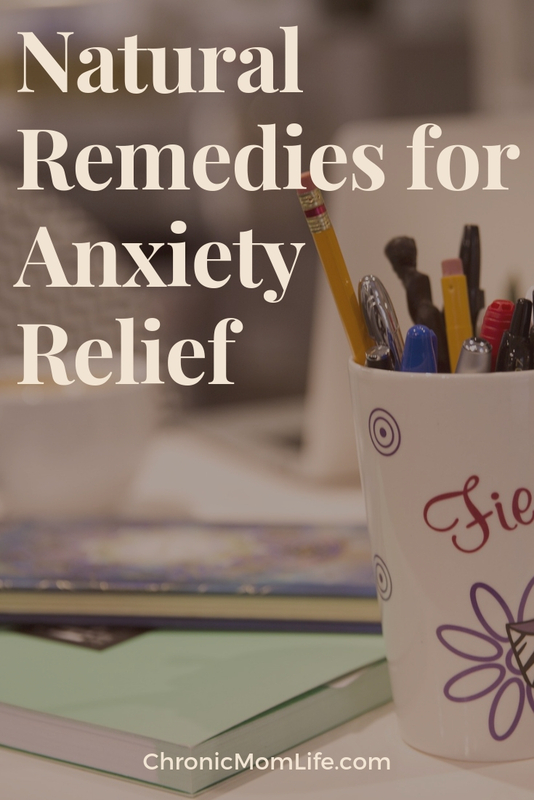 If you suffer from anxiety or panic attacks but are leery of pharmaceuticals, you might want to consider natural remedies for anxiety relief. 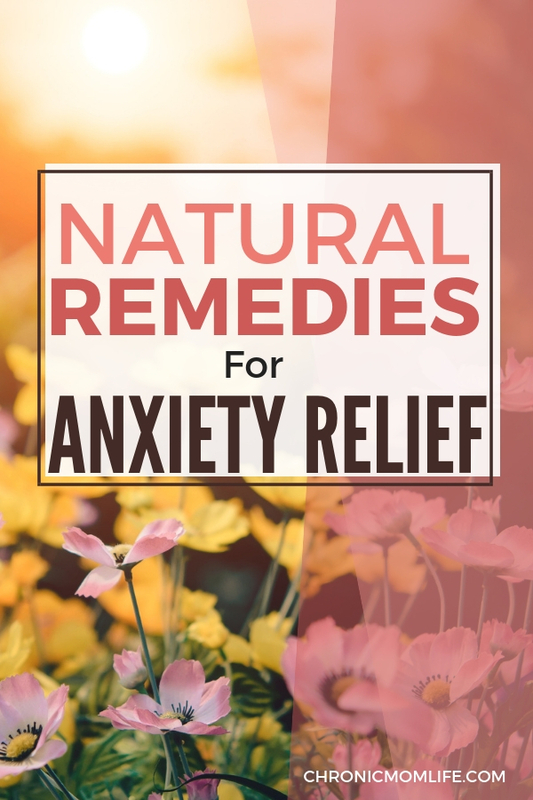 There’s absolutely nothing wrong with taking medication if you feel that’s your best option, but natural remedies and lifestyle changes can also be a big help in managing anxiety symptoms. Create a calming atmosphere in your home by diffusing some essential oil, adding some drops to your bath or applying them to the bottoms of your feet. 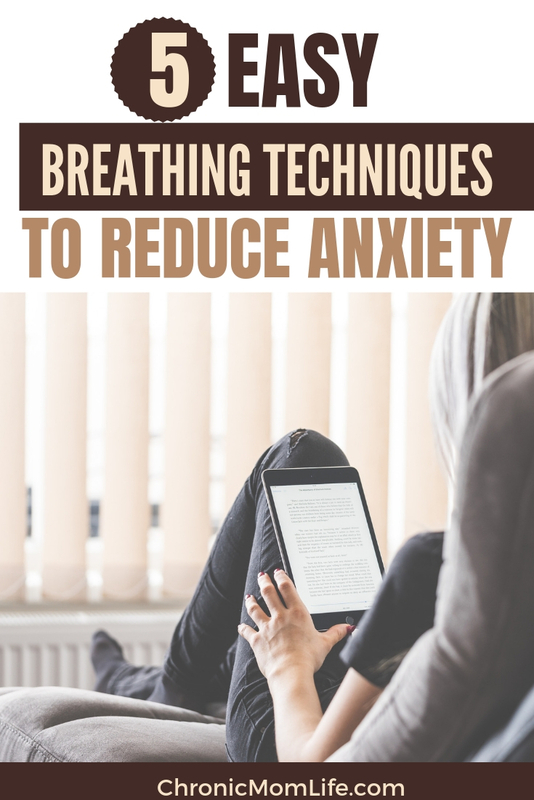 You probably already know that proper nutrition is an essential part of treating your anxiety naturally. One of the more important supplements you’ll want to take are omega-3 fatty acids. Try to aim for 2-3 grams of omega-3s every day, as they will help you to lower stress chemicals, which help to decrease anxiety and panic symptoms. While you can take a supplement, it’s better to get nutrients from natural food sources. For omega-3 fatty acids, this means fish like salmon and tuna, as well as whole grains, flax seeds, and walnuts. Another nutrient you need to treat your anxiety naturally is vitamin D, but you don’t have to take a supplement or even eat a lot of foods with this vitamin. 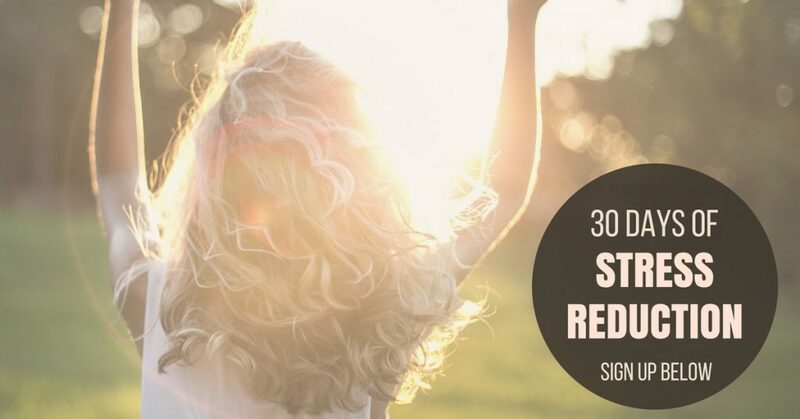 The best way to get more vitamin D is actually through sunlight. Try heading outside for 15-20 minutes a day to soak up some vitamin D, and you’ll soon start feeling much better. Vitamin D will not only help with your anxiety, but will also improve your mood and energy. Try going outside for quick walks or taking your lunch break outdoors when you can. Like many herbal teas, lemon balm tea can be really helpful if you’re struggling with anxiety. It’s a great remedy to calm your mind and body. 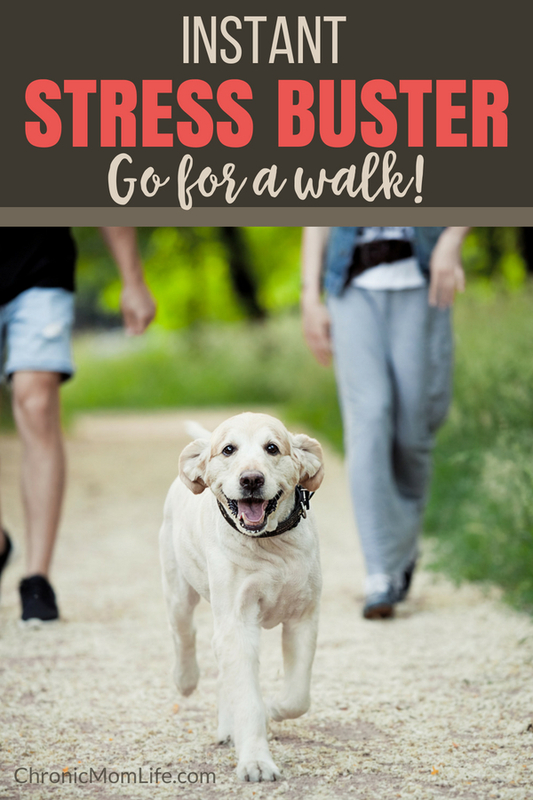 Perhaps you have a lot of work or financial stress, are overwhelmed by all your responsibilities at home, or are dealing with the stress of making major decisions. You can drink some lemon balm tea and feel more at peace, which helps you to de-stress and sleep a little better. Not only does lemon balm tea help with insomnia, but it can also help to make you more alert. When you drink it in the morning, it can boost your energy and make it easier to concentrate. Besides the mental health benefits, lemon balm tea is also great for your skin! It’s often been used for skin purposes, from anti aging, to having youthful and glowing looking skin. If you’re struggling with early signs of aging, try drinking more lemon balm tea to smooth out those wrinkles and prevent more from forming prematurely. The lemon balm can also help to soften yours skin and work to reduce blemishes. Some other herbal teas to try for calming purposes include peppermint, chamomile and passion flower. A great way to combine sunlight and exercising is to go for a walk outside, go hiking, or find another outdoor activity. 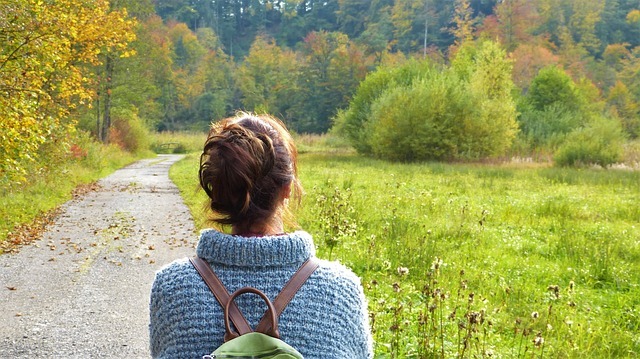 Even if you’re not able to get outside, getting more physical activity is great for anxiety. You get your blood pumping, distract your mind, and can de-stress as well. I’ve tried so many different lotions at this point I’ve lost track. But I was happy to give Fay Farm’s Serenity Lotion a try after reading so many positive reviews about it. Fay Farms developed Serenity Lotion to provide those living with anxiety and stress a natural alternative. It’s made with organic ingredients including essential oils, organ oil, 50 mg hemp oil extract, chamomile, passionflower and skullcap. It also includes magnesium oil for relief of inflammation and nerve pain. Fay Farms has a wonderful line of popular CBD topicals (hemp oil derived and legal in all 50 states) including a muscle rub and healing hemp lotion. The Fay Farm is a family run farm on Whidbey Island, outside of Seattle, Washington. On the farm the family raises Nubian Goats and use the milk from the goats along with the herbs they grow from their greenhouse to infuse into their natural body care products. None of their products contain parabens, alcohol, mineral oil, or phthalates. Many of their high quality ingredients come right from their farm. 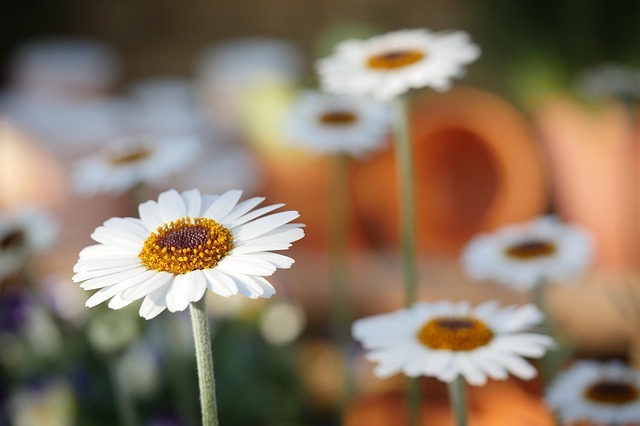 The Fay Farm is dedicated to creating quality natural body care products. Sound yummy? Let me tell you it works. One of my favorite quick stress busters now is to put some Serenity lotion on the bottom of my feet and then spend 10 minutes listening to a guided meditation. Instant relief! Anxiety is not a normal way of life and not something you should just suffer with. If it has you avoiding social situations, affecting you at work or school, or impacting your personal relationships, then it’s time to get professional help. There’s no shame or stigma in this. Talk to your family doctor, a therapist, counselor, or anyone else that has experience with anxiety and panic attacks to find the best treatment options for you. Getting lost in a movie or a good book is a great way to distract yourself from stress, whether it’s everyday stress, stress from caregiving or stress from chronic illness. 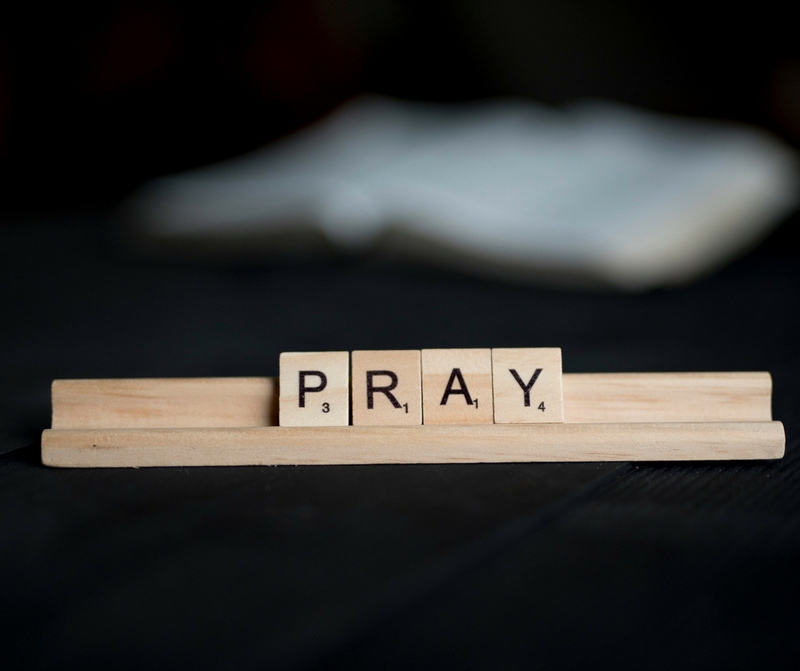 Sometimes when we find ourselves in a particularly stressful life situation, we need a little time-out. There’s nothing wrong with taking a break to spend a few hours forgetting about your troubles and problems. You’ll come back out of your break refreshed and ready to tackle whatever life might throw at you. 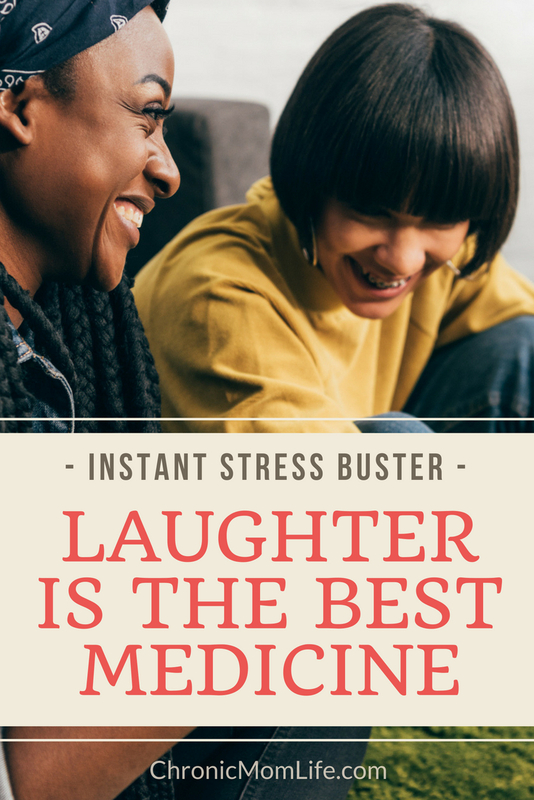 You’ll quickly make up the time you spent on this stress buster with improved focus and productivity. And even when it doesn’t work out that way, it will still have been worth it to get some peace for a little while and reduce stress. Disclaimer: I’m a Boomer…I grew up in the 70’s and my taste in books and movies certainly reflects that! Now let’s talk about books. Start by growing your bookshelf…maybe you have some unread forgotten books just waiting for you! Or you can head on over to library or bookstore or Amazon Prime and find something good to read, or listen to. For audiobooks, Audible.com is very popular.You can also find and download all sorts of great books to your Kindle or smartphone from Amazon and even your local library. You have tons of options. Your hardest job right now will be to just pick something! Now, sometimes the best therapy for stress or depression is simply to face it and read a good about it. It’s your call! Sometimes understanding the mental processes that you’re going through are the best way to cope with depression. 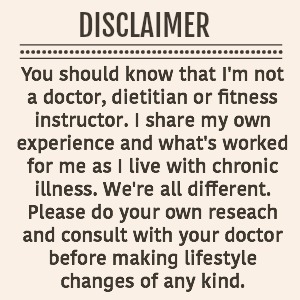 There are have been many times that I’ve been homebound since my first chronic illness diagnosis in 2010. Sometimes all you can really do is just sit in bed. And there’s nothing wrong with that. Sometimes you just need to be still so that your body can focus on healing. Books, TV Shows and movies are a great distraction during times like these. And remember, don’t complicate it. When you find something you think you’ll like, just go for it. If it’s light and fluffy, that’s perfectly fine. Don’t judge yourself. If reading the occasional junk novel or a watching a zombie movie is is your thing, go for it. This downtime is for you and for you alone. It’s supposed to be a mental health break. Please don’t use it try to educate yourself or make it a cultural experience. Remember, you want something you can completely lose yourself in for a little while and not worry about anything else. So find what works for you. 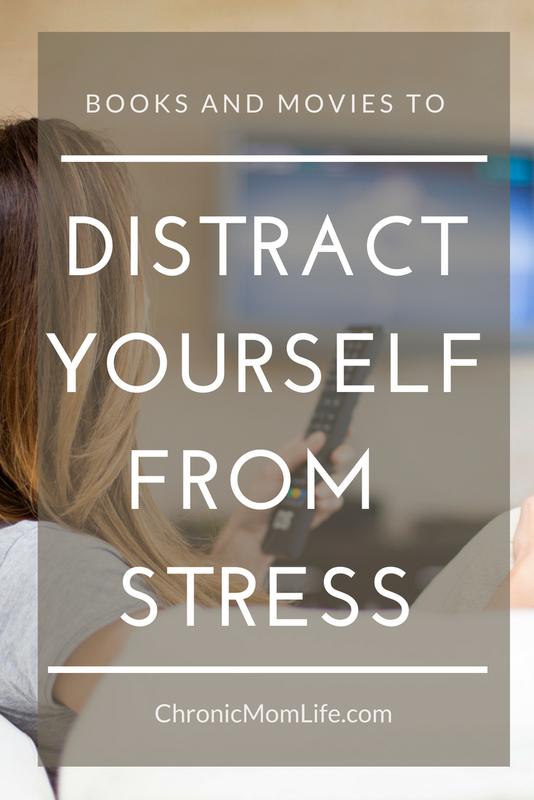 This list is just a jumping off point..what are some of your favorite books, TV shows and movies that help to distract yourself from stress? Living with depression in recovery isn’t easy. And as a person who has struggled with addictions and depression throughout my life, I took the news of Robin Williams’ passing in 2014 hard. Like the passing of Philip Seymour Hoffman earlier that year, it hit very close to home. It reminded me that long term sobriety is no guarantee of freedom of relapse. I staggered into my first twelve step meeting in 1985 with depression and constant suicidal thoughts running through my mind. The cumulative effects of a dysfunctional childhood, years of binge drinking and PTSD were proving too much for me carry by myself anymore. I wanted out. Twelve Step meetings were my last ditch attempt to help myself. At first I wasn’t so sure I even wanted to stop drinking. But I wanted the pain to go away so I listened to what was being said. I put down the drink and went to meetings. At some point during that first year I understood that I had been given a gift and from then on I pursued recovery as hard as I had pursued the high. It took something like a year to learn to feel comfortable in my skin. I will always remember with gratitude the unconditional love and support I received from the motley crew at the Brooklyn meetings I got sober in. I’ve been blessed with four children in recovery. We decided to start homeschooling in 1996. With no healthy frame of reference to draw from, I bought many of the recommended parenting books at homeschooling conventions and tried to follow it all. There was only one problem with this…I was slowly trading the unconditional love and grace I got sober with for a lot of rules and “shoulds.” Amidst the constant drone of biblical womanhood, godly families and purity talks, I stopped talking about my past and present struggles. I just pushed it to the background. No one needed to know. Like the frog slowly simmering in the pot, I didn’t see the danger I was putting myself in. I never felt like I really fit in. I secretly felt like damaged goods. You see, “in the rooms” they told me that I could only keep what I had by giving it away. But I had hidden it all away for fear of gossip and judgment. I didn’t talk about the bad memories that I was struggling with or the depression that was engulfing me at times. Three of my four children have special needs of some kind. Without any supportive extended family, I was completely overwhelmed. In 2010 I was diagnosed with a neurological disorder similar to Parkinson’s called dystonia. The symptoms came on fast and furious. I was crippled and unable to do much of anything for myself. 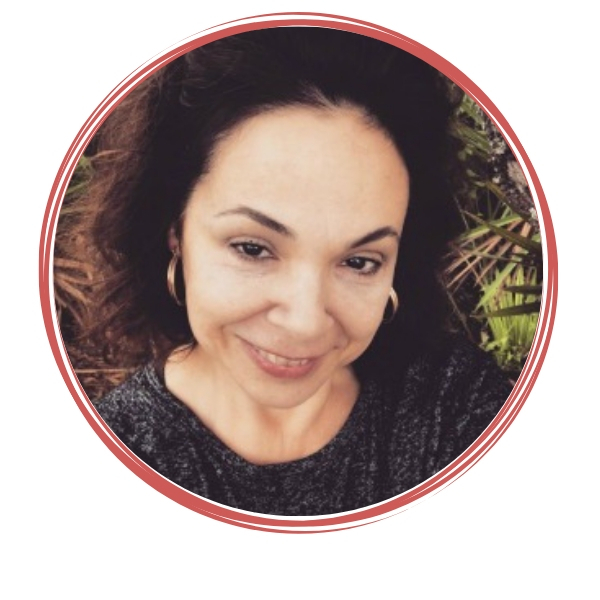 Searching online for answers, I found a few stories about people who started drinking upon their diagnosis as well as lots of talk about oral medication. With my past history, I really afraid of risking another dependency. I also became aware of the suicides in the disability community. I was in terrible pain and the depression and anxiety went through the roof. I was horrified and wondered where God was in all this. But I set my face to the path ahead of me and was determined to push through this thing. Since my diagnosis my spiritual journey shifted. I wanted to find the authenticity and grace I knew before. I felt God speaking to my heart that it was okay to be just myself; that I wasn’t going to be able to help anyone else if I was not going to be transparent and real. Inside I still struggle with bad attitudes, depression, anxiety and fear. But I’m slowly learning that it’s okay to talk about it. I’m not a failure as a Christian, a wife or a mom. I know that the grace of God is magnified in my struggles and weakness. Robin Williams’ death has hit me especially hard because he has always been a part of my life and because I understand some of what he was struggling with. I’m also thinking about friends from long ago who were also unable to escape their turmoil. Many of us tried hard to reach out to them but we could see them just slipping away. Thanks to years of holistic self care, I’m doing physically better now and lead somewhat more of a normal life. I’m always mindful that there is no cure for depression. It’s the monkey on my back now and it’s managed one day at a time. I still struggle with negative thought patterns, but over time I’ve learned to forge my own path on this journey in a way that works for me. For me that means daily prayer and meditation, living a healthy lifestyle, journaling and resting when I can. 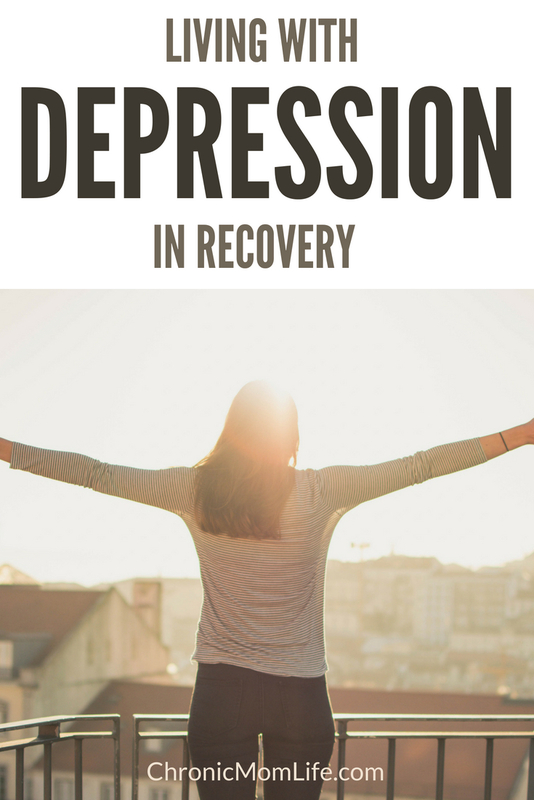 While we can’t always control the depression, we can learn to manage it one day at a time. Are you as crazy busy as I am? With all the things on our plate, there’s just never enough time to get everything on my to do list done. Last year’s beach vacation is a distant memory. 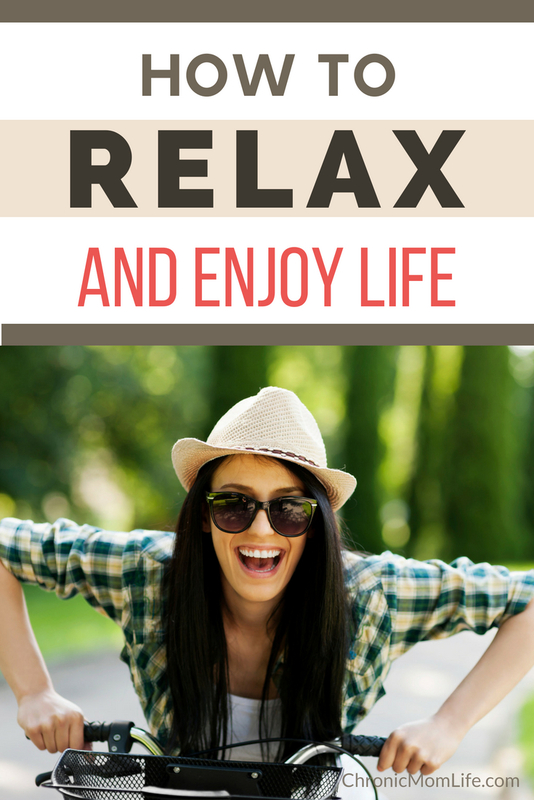 It’s hard to make the time to relax and take it easy during the school year with the endless demands of taking care of our families and running a household. Even during vacations, many of us cram non-stop activity into what’s supposed to be some well deserved time off. Most of us are overworked to some degree and we don’t take enough time out to just relax. We say to ourselves that there isn’t really enough time and we’ll get to it some day. Many of us work long hours each day. And not only that, but we’re expected to focus more, multitask and get more done in those hours than ever before. We’re continually expected to learn new technology and are bombarded with even more new information on an almost daily basis. Thanks to our mobile phones and tablets, we’re always reachable…always connected. Our minds are engaged and going on full blast from the moment we wake up to the moment our head finally hits the pillow. What most of us don’t get is much rest and relaxation. This lack of rest and relaxation can quickly become a problem. We’re simply not made to go non stop for 18 hours a day or more. We might be able to do it for a short amount of time when necessary, but it’s not a sustainable, long-term strategy for anyone and will lead to health consequences. Without having enough rest and taking the time to relax, we become less productive and less creative. 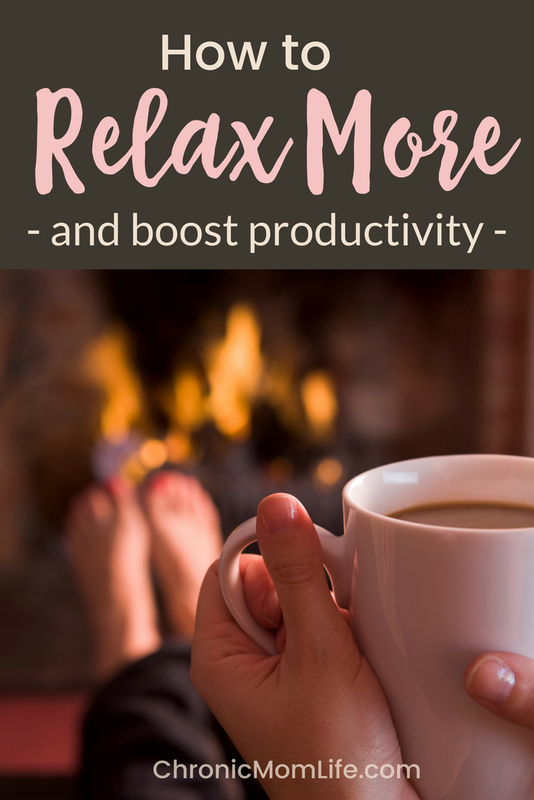 Making the time to relax will help you get more done AND boost productivity in the long run. Here’s a quick example. If you’ve ever been parent of young children, you know that you’re not at your best if you’ve been up with a sick child for a few days. Without having enough time to relax and recharge, you get anxious and short tempered with everyone. It’s hard to be the same patient and loving parent that you generally try to be. This is also true in every area of your life. You need time to recharge to continue to do your best. When was the last time you took a few hours just to relax? Make the time for it, especially when you’re extra busy and have a lot to get done. Even a short break to go for a walk, take a quick nap, or lose yourself in a good book or movie for a bit will do wonders for both your frame of mind and your overall productivity. You’ll come back refreshed with a clear mind and renewed sense of purpose. Your productivity increases greatly after a break and some rest, particularly if you’ve been working too hard. Make rest and relaxation a priority in your life. You deserve it!